Release Date:01/12/2018;Notes:Vinyl LP pressing. 2018 release from Grammy Award winning musician, writer, producer, and educator, Jimmy Chamberlin. He is a founding member of the Smashing Pumpkins and the band's highly acclaimed drummer for 20 plus years. 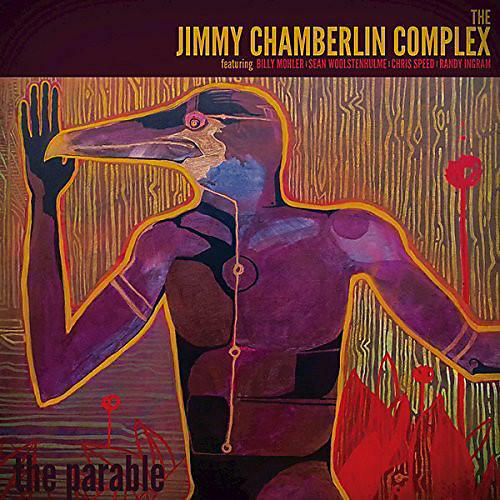 The second full-length release from the Jimmy Chamberlin Complex was recorded in a single session at the historic Sunset Sound studio in Los Angeles. The band includes Chris Speed (clarinet/saxophone), Billy Mohler (bass) and Randy Ingram (piano). Chamberlin, who originally trained as a jazz drummer, cites jazz musicians Benny Goodman, Duke Ellington, Gene Krupa, and Buddy Rich, as well as rock drummers Keith Moon, Ian Paice, and John Bonham as major influences on his technique.